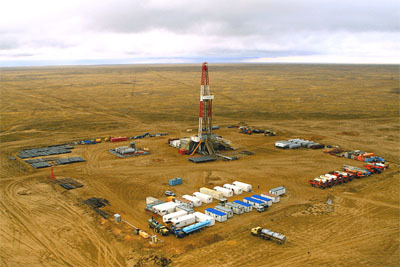 Tethys Petroleum Limited says that TethysAralGas LLP, its 100% owned Kazakhstan subsidiary, has signed a gas sales contract for 2015 gas production. A one-year gas supply contract has been signed at a price of US$75/mcm (US$2.12 per 1,000 cubic feet) net of marketing and distribution costs effective January 1, 2015 representing a 42% increase over the current realised gas price. This price has been realised despite falling oil and gas prices in Central Asia due to the impact of the fall in worldwide prices (Henry Hub spot price has fallen 30% to $108/mcm since December 1st, 2014).